Looking to sell quickly? Feature your boat on our website for increased exposure! We have three types of featured ads available. 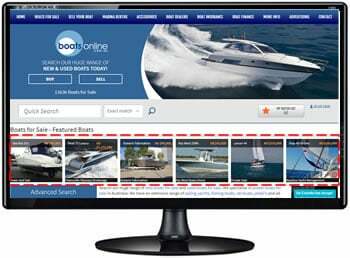 This is a great way to make sure your boat ad is seen by everyone visiting our home page. 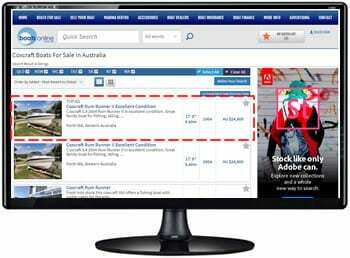 Your boat will appear at the top of listings for any search of your boat's make. 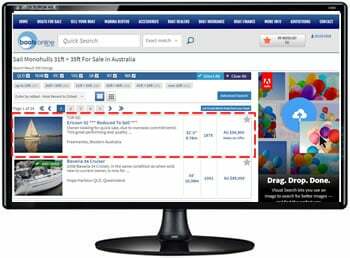 Your boat will appear at the top of listings for any search of your boat's category. Using the menu at the top, select "Advertising" and then "Priority Avertising - Book Now!" If you have multiple boats, select the boat which you would like to promote. If you have only one boat, this will be filled in for you. Select which type of promotion you would like to run. 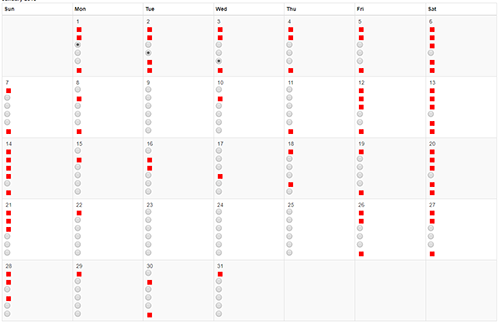 Use the buttons in the calendar to choose which days your promotion will run.